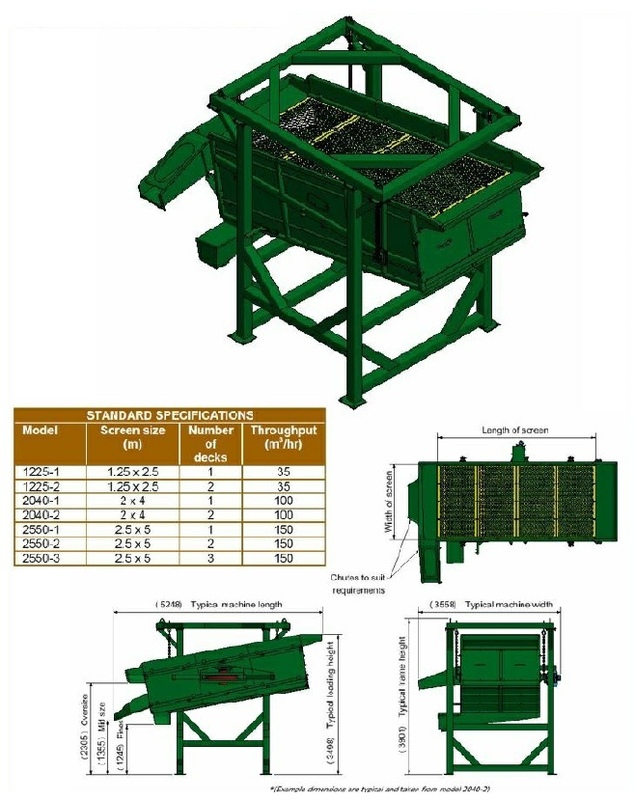 Firstgrades Chipscreen uses a simple rotary motion to provide highly efficient screening of loose products such as woodchips and bark. The standard 3-way split produces fines, main products and oversize in one pass. Oversize can be conveyed back to the shredder for re-grinding. The rotary motion prevents long items passing through the holes, so is ideal for removing long slithers from shredded wood.